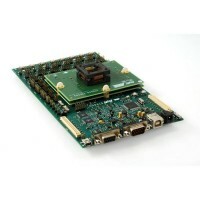 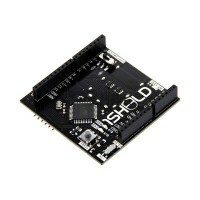 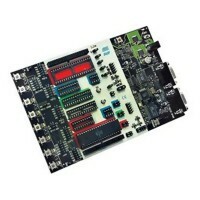 Microcontroller Dev. 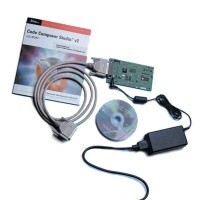 Tools There are 141 products. 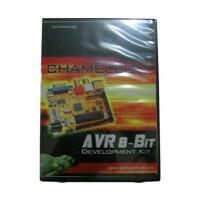 Starter kit untuk AVR flash microcontroller. 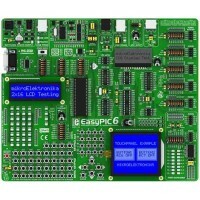 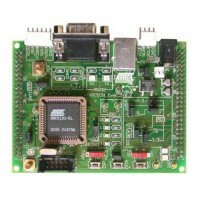 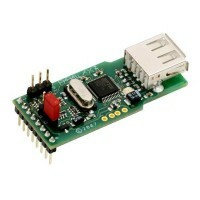 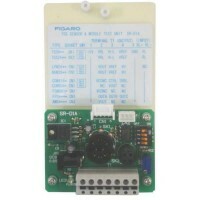 AT89C5131 USB flash microcontroller starter kit. 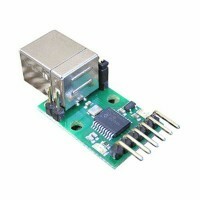 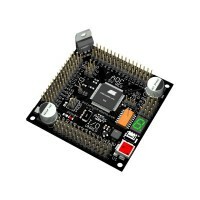 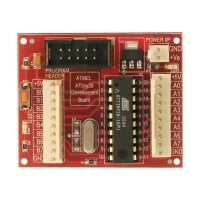 Development board untuk mikrokontroler AVR ATtiny26.